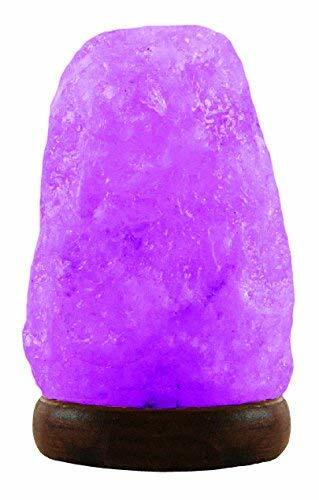 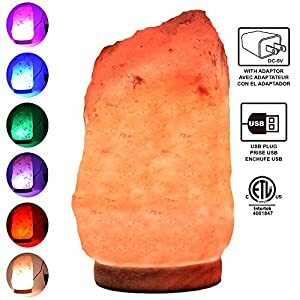 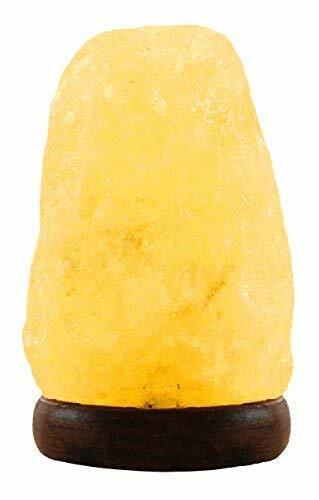 Evolution Salt 853 USB Natural Himalayan Salt Lamp Multi Color Changing 1-2 lbs, 3.5" x 3.5" x 5"
$14.99 (as of April 19, 2019, 7:52 am)	& FREE Shipping. 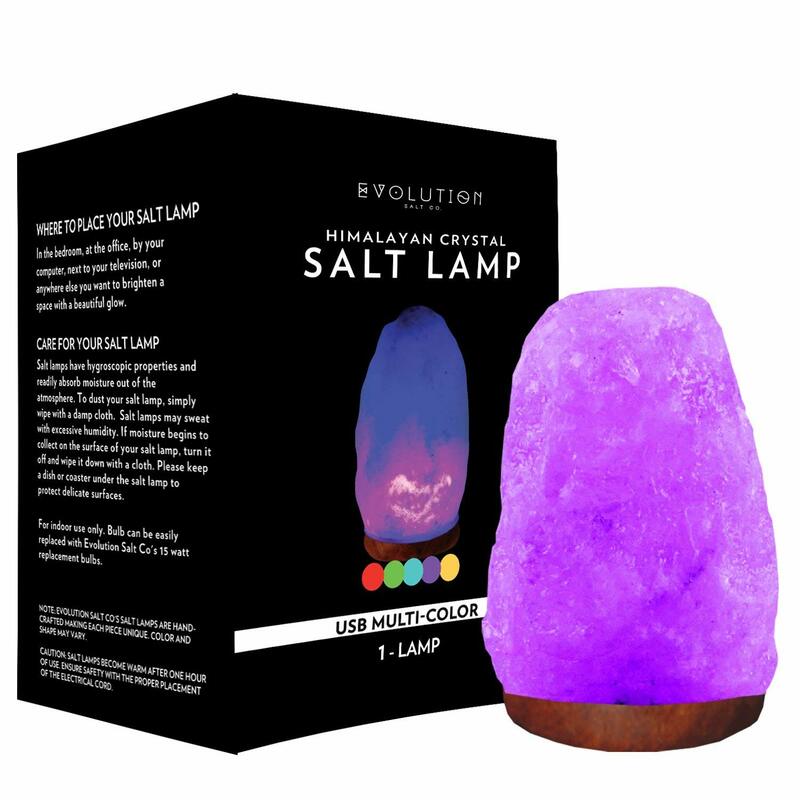 Himalayan salt lamps are made from beautiful Himalayan crystal salt that is mined in the foothills of the Himalayan Mountains. 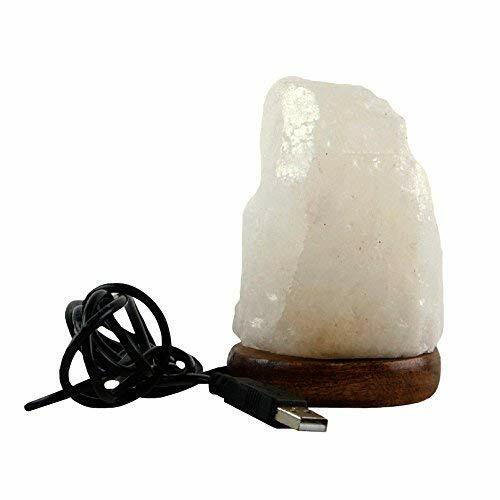 The natural color of a salt lamp adds beauty to any decor.USB Salt Lamps are truly unique with a white Himalayan salt crystal that changes colors when plugged in to a computer or USB adaptor.Care for Your Salt Lamp: Salt lamps may sweat with excessive humidity. 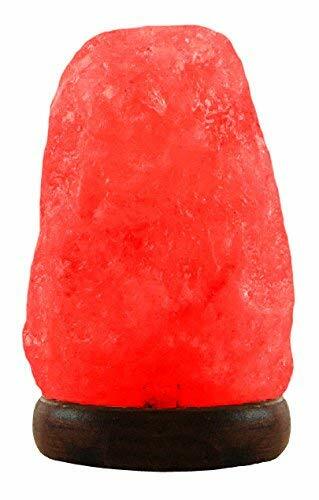 If moisture begins to collect on the surface of your salt lamp, turn it off and wipe it down with a cloth. Your lamp should not be sprinkled with water or left outdoors. 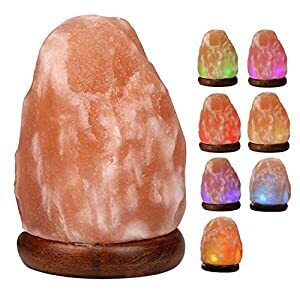 To dust your salt lamp, simply wipe with a damp cloth. 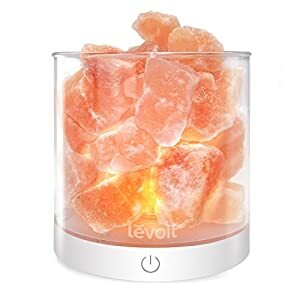 Please keep a dish or coaster under the salt lamp to protect delicate surfaces. 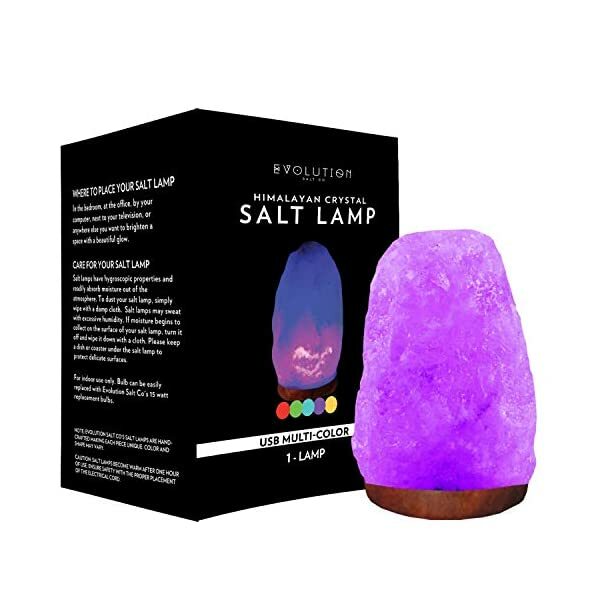 For indoor use only.Note: Evolution Salt Co’s salt lamps are handcrafted making each piece unique. Color, shape, size and weight may vary. 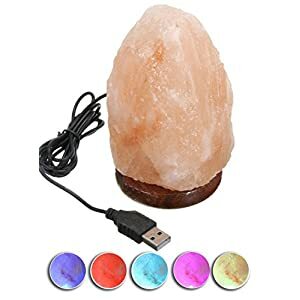 USB adaptor not included.